As you learn various aspects about the Internet we know that Google is probably the largest website on the Internet and then there is a competition between YouTube and Facebook as to who is in second place and you goal is to learn how to extract leads from it! Remember that Facebook is a Social Media Networking opportunity and do NOT attempt to try and sell your business opportunity, products or services up front on Facebook to complete strangers! When you market directly on Facebook it is considered SPAM and the PEOPLE on Facebook hate it. The expected experience by Facebook users are there to enjoy a cool interactive experience on Facebook, NOT getting PITCHED by STRANGERS and that is why My Lead System Pro teaches Attraction Marketing! 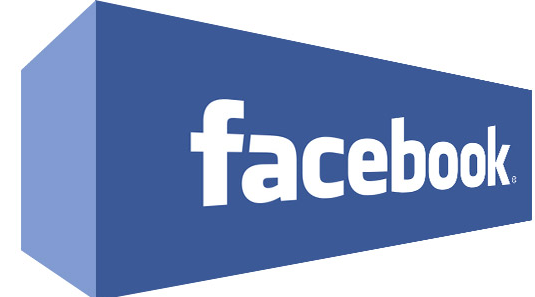 If you have spent any time around Home Business Entrepreneurs and Internet Network Marketing then I’m sure you have heard of Facebook, a Social Media Networking an Internet entity that you can leverage to build relationships, connect with your best friends, your best prospects, add value to your new connections on Facebook and get new leads and eventually close sales. Okay, How To Create A Facebook Account? ou sign up, you’ll need to confirm your email address or phone number. Facebook will send you either an email or text a message to help to confirm your account. Get help if you didn’t receive a mobile confirmation code or if you didn’t receive your confirmation email. The next step is to add a profile picture, and I strongly encourage you to have a professional photo as you want to portray the professional business Facebook. After you find the perfect photo set up, then click on NEXT! Remember to confirm your email address with Facebook in order to make sure that the sign-up process is complete and enter a code that you have received from an email. So head over to your email and grab that email which indicates Confirm Your Account and grab the Code that Facebook sent to you, Copy it, and Paste it in the Facebook area of Create Your Account, and then click OK.
You can see your news feed is right in the center of the Facebook page. You can Click on Find Friends! This will be the typical way individuals may be able to contact you through your email address. Okay you now have your account set up so in the next blog we are going to show you how to customize your profile.